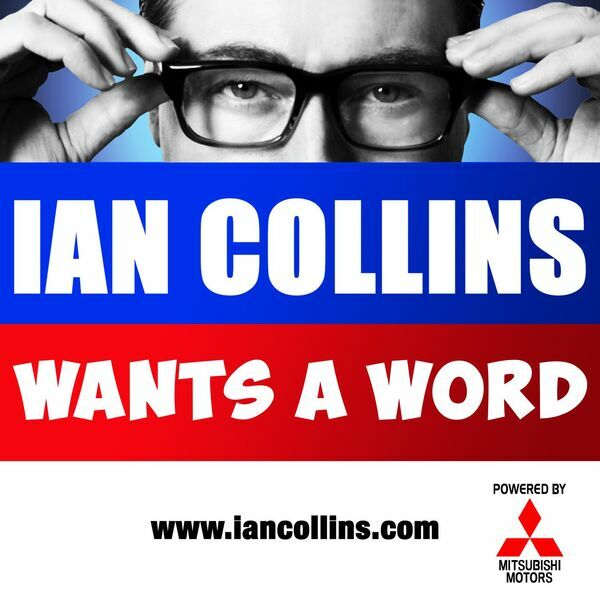 Ian Collins Wants A Word - Ep 109 - THE WANTS A WORD XMAS SPECIAL 2014! Description: Crack open a cold one, grab a handful of turkey, and try to enjoy the seasonal witterings of Ian and Sideshow Kev... featuring your feedback, Random Acts Of Xmas Satisfaction, Kev pulls some crackers, plus Del Strain's annual list and Micky Flanagan even pops by! Send your cards etc to @iancollinsuk and @sideshow_kev, via Twitter. Crack open a cold one, grab a handful of turkey, and try to enjoy the seasonal witterings of Ian and Sideshow Kev... featuring your feedback, Random Acts Of Xmas Satisfaction, Kev pulls some crackers, plus Del Strain's annual list and Micky Flanagan even pops by! Send your cards etc to @iancollinsuk and @sideshow_kev, via Twitter.